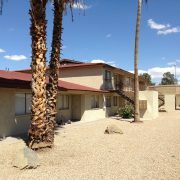 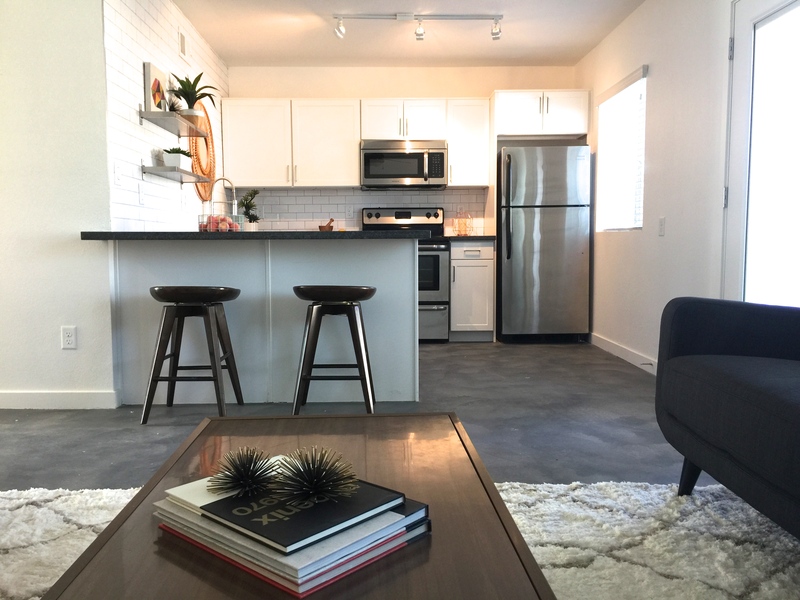 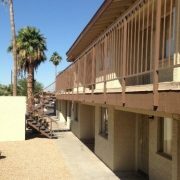 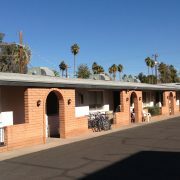 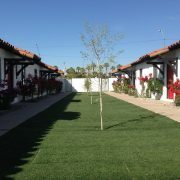 Marcus & Millichap announced the sale of Alvarado Apartments, a 10-unit apartment property located in Phoenix, according to Don Morrow, regional manager of the firm’s Phoenix office. 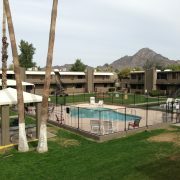 The asset sold for $425,000. 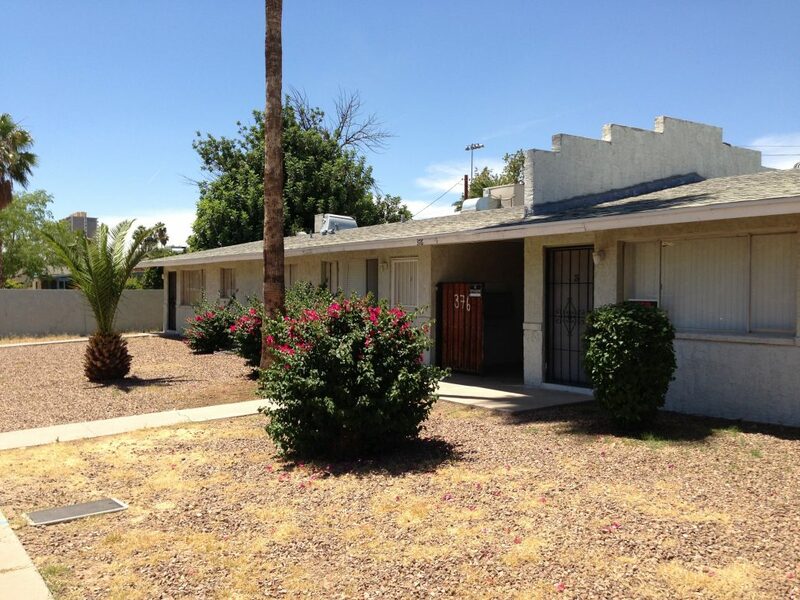 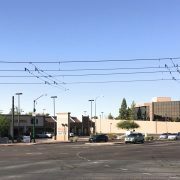 Chris Lake, Brian Tranetzki, and Richard Butler, investment specialists in Marcus & Millichap’s Phoenix office, had the exclusive listing to market the property on behalf of the seller, an individual/personal trust.